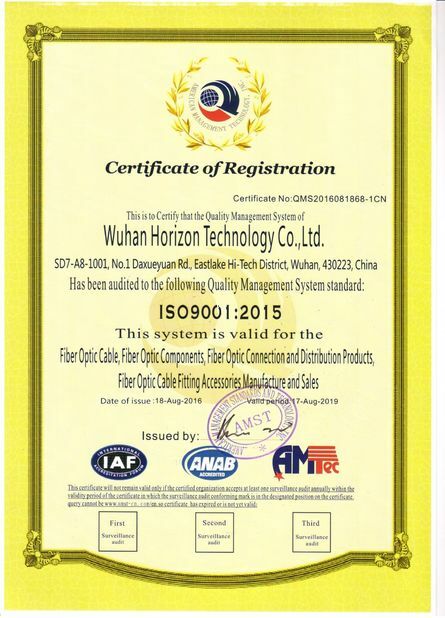 reliability of the network plus the low cost of installation and maintenance. It is composed of an SM fiber optic at the core of the cable, protected by a loose tube and two elements, facilitate the anchoring and suspension of the cable. 1. Adopted to Outdoor distribution. 2. Adopted to trunk power transmission system. 3. Access network and local network in high electromagnetic interfering places. 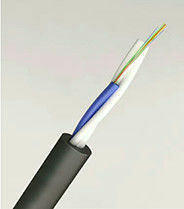 of the cable, protected by a loose tube and two elements, facilitate the anchoring and suspension of the cable.